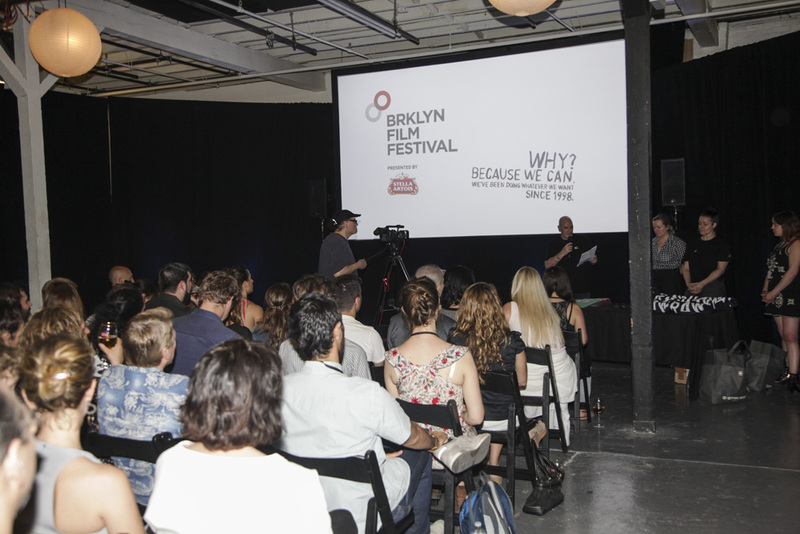 After receiving a record number of 2,659 films from 100 countries, Brooklyn Film Festival (BFF) has closed submissions for its 2019 edition: THE GATHERING. The festival will select 120 film premieres to be announced in May. The films are divided in six categories: Feature Narrative, Feature Doc, Short Narrative, Short Doc, Experimental and Animation.